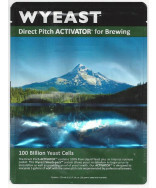 Wyeast's American ale yeast has very clean, crisp flavor characteristics with low fruitiness and mild ester production. Buy now!  Wyeast 1056 American Ale (Sierra Nevada).